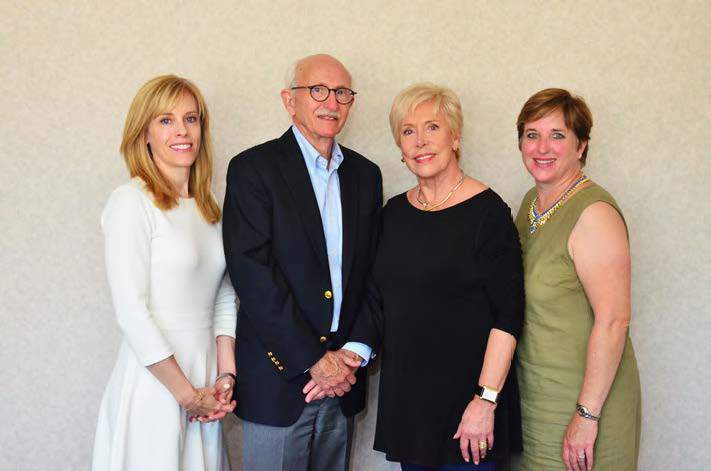 The Barrett Family’s significant philanthropic gift giving has supported a broad range of causes. Charitable sectors that have benefitted include: education, environment, humanitarian causes, health, and the arts. In addition, more than 80 daughters and sons of Polytainers’ employees have received post-secondary scholarships since 1986. The awards have acknowledged the recipients’ leadership contributions and academic performance. In 2013, Bob received the Queen Elizabeth II Diamond Jubilee award which honors significant contributions and achievements by Canadians. The Barrett family through The Barrett Family Foundation focuses its interest and resources on supporting people in the acquisition of skills applicable to their workplace success. Hard work and Polytainers’ success has positioned The Barrett Family Foundation to address targeted opportunities with innovative solutions that as yet do not exist. knowledge and skills that equips recipients for workplace effectiveness. new strategies that will make our planet safer and more productive. people living on the margins so that they can face their futures with confidence and self-respect. Donations from The Barrett Family Foundation to Humber College give future and current Humber students the means to study in technology-related fields. These donations have created an Access to Education and Skills Training Fund that provide scholarships (209 in 2017 alone) and mentorship grants to students and will see the creation of a new Centre for Technology Innovation that is named after the Barrett family. 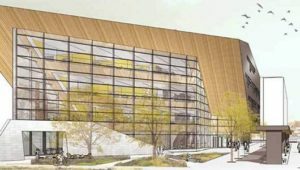 The Barrett Centre for Technology Innovation (CTI): Mobilizing the Power of Innovation is 93,000 sq. ft. of purpose-built collaborative space which will be a powerhouse of technological innovation. Students will be actively involved in the CTI, using new and emerging technologies to address relevant issues and create meaningful change. Through a rich learning environment they will gain professional experience, innovation literacy and entrepreneurial attitudes that power business success. 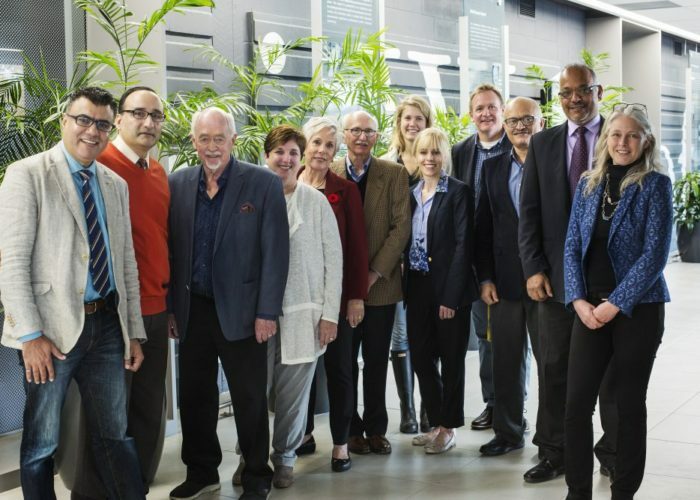 In February, 2018, the University of Guelph created Canada’s first academic Chair in Sustainable Food Engineering, backed by a gift from The Barrett Family Foundation. The chair is intended to develop innovative ways to improve food processing and production to the store shelf. The Barrett Family Chair in Sustainable Food Engineering will focus on the design, construction and operations of food processing. This will include improving food packaging, developing new “green” technologies and finding ways to prolong shelf life and reduce food waste. Educational outreach will include symposiums, programs and courses, partnerships with industry and government, and research collaborations across U of G and beyond. The chair will also work with industry in identifying challenges and developing research projects. The University is conducting an international search for the first chair holder. Open to all engineering faculty, the fund will support research on packaging and advanced food manufacturing technology involving graduate and undergraduate students. The newly created Robert K. Barrett Chair in Polymer Science and Engineering brings to the University of Massachusetts-Amherst a senior scientist who will strengthen existing efforts in the Department and on campus but allow them to embark on bold new initiatives in Polymer Science and Engineering. As the department celebrated its 50th year, it had the great privilege of accepting a transformative gift from alumnus Bob Barrett to create the Robert K. Barrett Chair in Polymer Science and Engineering. This is the second endowed faculty position in the department funded by the Barrett family, both of which serve to recruit and retain distinguished faculty. In 1992 Bob’s father Wilmer proudly established the Wilmer D. Barrett Chair in Polymer Science and Engineering. Today, distinguished Professor Murugappan Muthukumar is the current holder of this endowed position.